Hyper-V hosts: To back up, or not to back up? To back up, or not to back up? That is the question. What do you back up on your Hyper-V hosts, if anything? This came to me from a discussion on Spiceworks recently. The original topic was a different matter, but the challenge I raised was that the Hyper-V host itself doesn’t need to be backed up, if you do Hyper-V well. As an important side note, definitely back up the VMs! You can use Veeam for that, it just works! I realize that you may have a more complicated virtual switch configuration, so have no fear! 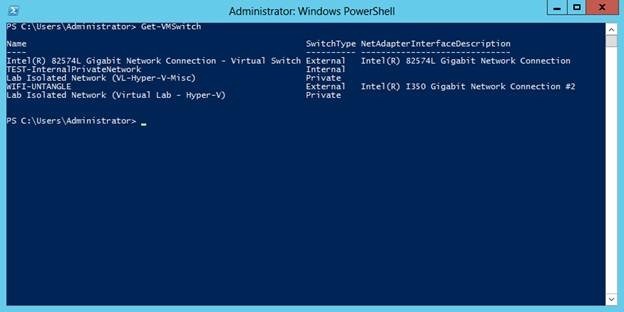 There are additional PowerShell cmdlets that can retrieve host data, in particular any switch extensions that may be in use. This is effectively a “mission statement” type of thing, why virtualize if you are tied to a particular host? I really like the ability to restore or replicate VMs to different hosts. Therefore, anything that would lock a VM’s ability to run on a particular host should be considered heavily. Hyper-V makes migration easy. 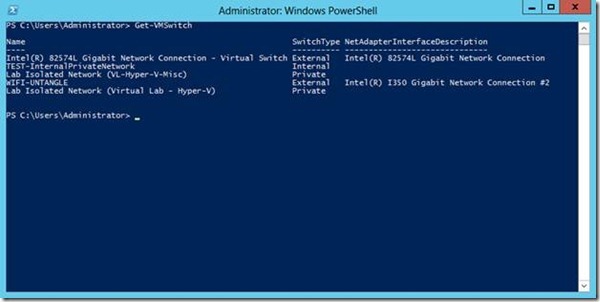 You can migrate directly from Hyper-V Manager to another host. Additionally, Veeam can help with migrations to different hosts, different storage,e and even a different data center with the ability to roll back if the situation changes during your tasks. In all of these situations, the Hyper-V host is simply the platform for the VMs. If I do, indeed, have data or other content on a Hyper-V host that must be moved around, I’d recommend the File Copy Job. It comes free with Veeam Backup Free Edition, and is very helpful here. You could set up a scheduled task to run the Get-VMSwitch PowerShell cmdlet and export the contents to a text file. That text file could be the source of the File Copy Job, as well as any configuration files (maybe an .ISO file or two) and moved to a desired location for safe keeping. Key host attributes like updates, security membership and more should leverage Group Policy, Active Directory and possibly System Center Virtual Machine Manager. While I realize not everyone uses all of those components, they can provide the central administration that many organizations require. Specifically with System Center Virtual Machine Manager 2012, one of the coolest new features is the Hyper-V host profile. The host profile is a library resource that contains operating system and hardware settings to deploy to a managed Hyper-V host. This is a great central administration framework for the hosts, and of course back up the System Center Virtual Machine Manager server (with Veeam!). What is your take? Do you back up your Hyper-V host as an entire image or system state backup? If so, why? Additionally, what have you ever had to restore from it? Share your comments below!